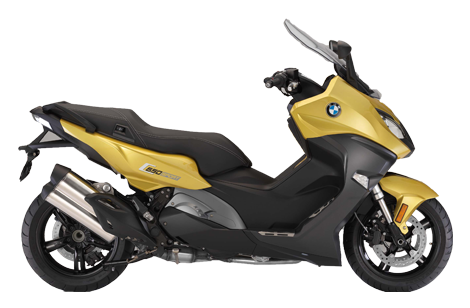 Brisan Motorcycles Newcastle are your BMW Scooter Specialist Dealers. 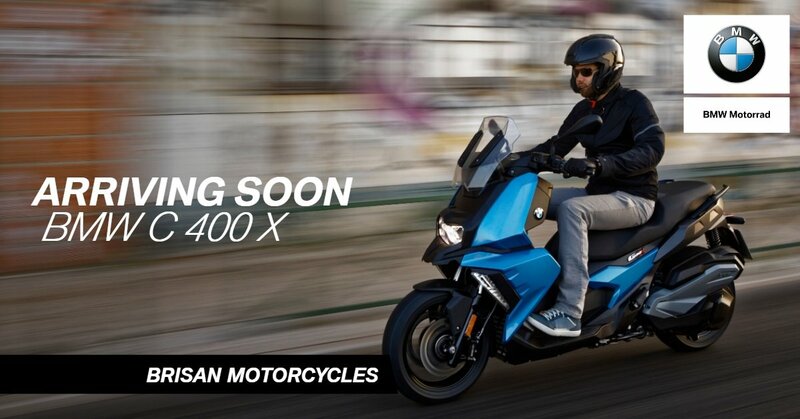 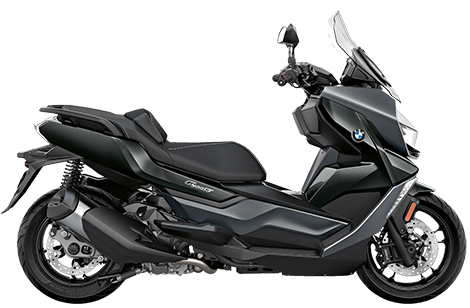 Book a test ride or see the full line-up of BMW Scooters at Brisan Motorcycles. 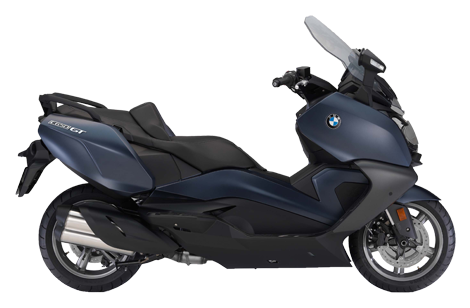 Want to experience BMW Scooters Newcastle first hand? 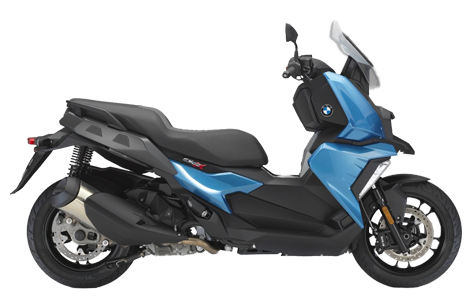 Take a test ride today!